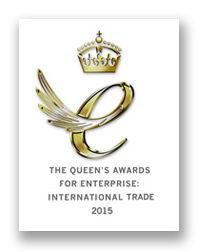 It is with immense pride that today, on Her Majesty Queen Elizabeth II’s birthday, we are named winners of a Queen’s Award for Enterprise, the UK’s most prestigious business award. The awards are made on the basis of recommendation directly from the Prime Minister’s Office and subsequent approval by Her Majesty The Queen. 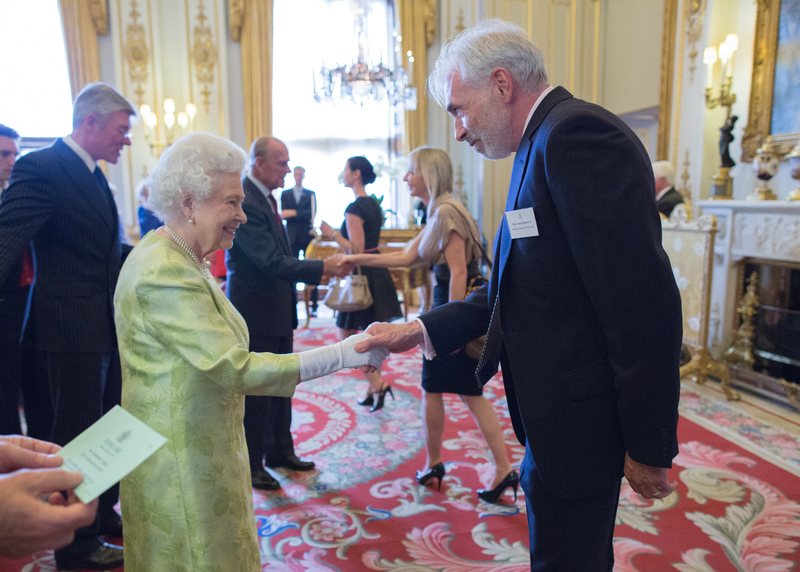 To commemorate this achievement the Directors, Chris and Fiona Drewett, will attend ‘Her Majesty The Queen’s Reception’ at Buckingham Palace. The Award will be formally conferred by a ceremonial Grant of Appointment by Her Majesty’s Lord-Lieutenant for Wiltshire at our offices. This award is both a great honour and a tribute to our small dedicated team. We would like to take this opportunity to say a huge thank you to all our customers and suppliers worldwide for their contribution to our story. We will be displaying our royal-backed credentials with enormous pride.